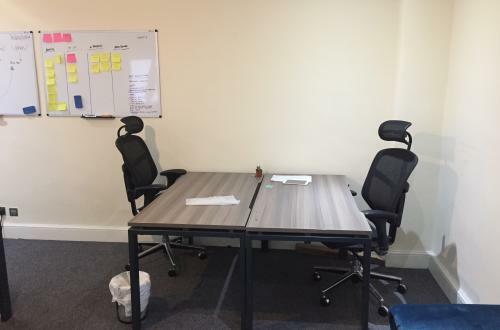 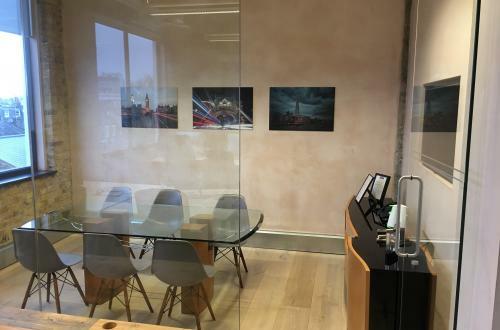 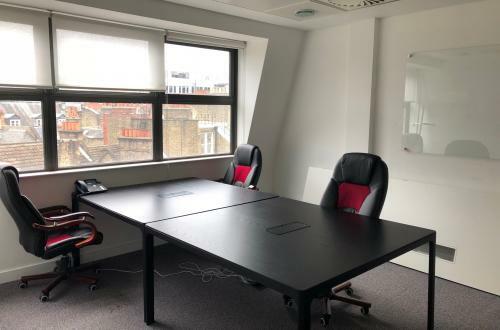 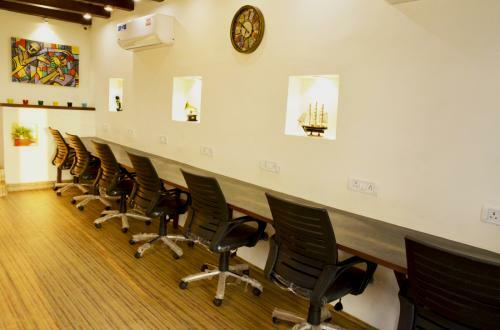 2 Desks in Exmouth Market! 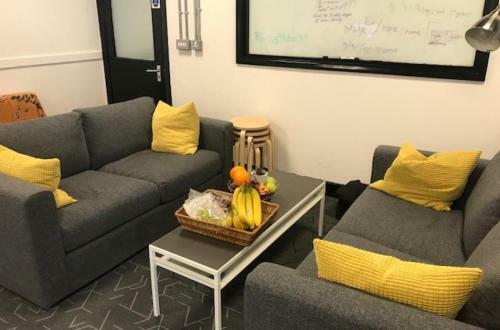 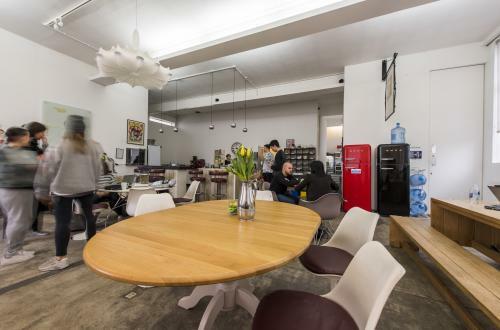 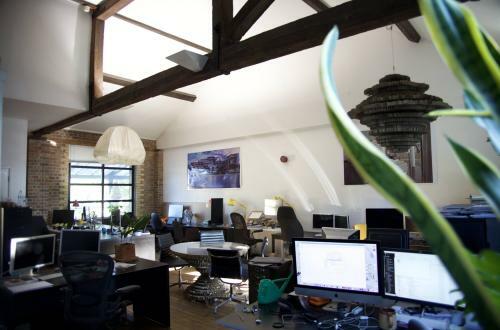 Private office for 1-5 persons within a creative co-shared converted warehouse in Hackney, London! 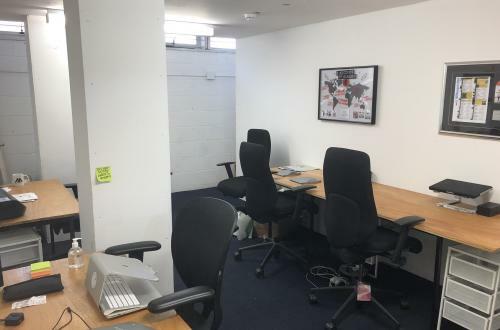 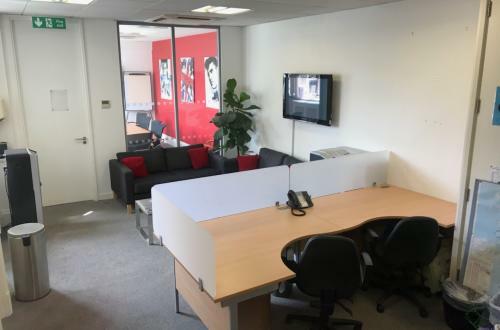 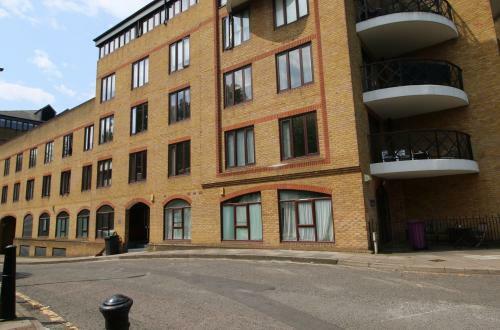 Amazing Warehouse Office minutes from Vauxhall Station!